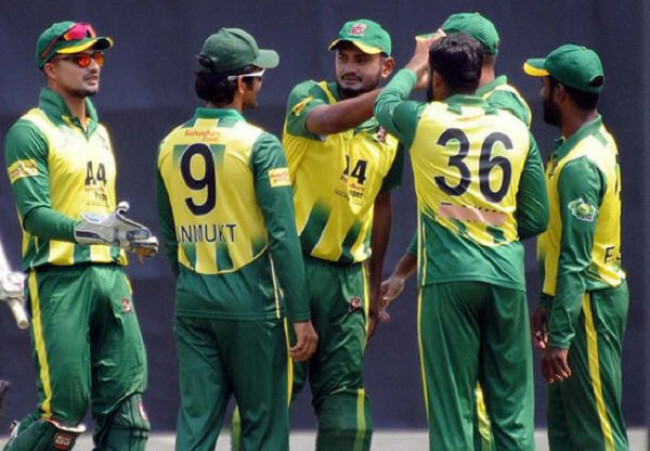 The Bangladesh under-19 team will tour Sri Lanka for a series involving two four-day and five one-day matches against the hosts, between 17 October and 9 November. 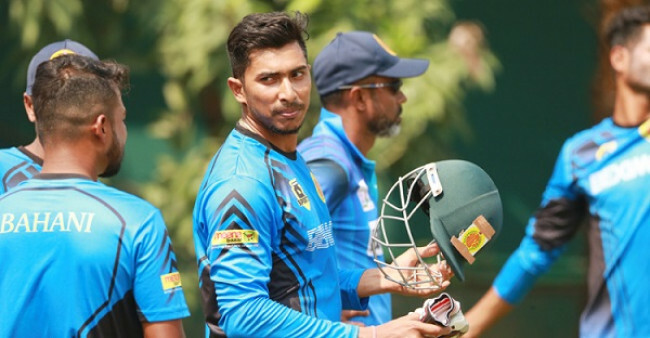 A 15-member squad has been announed for the series, which will leave the country for Colombo on Saturday (October 13). 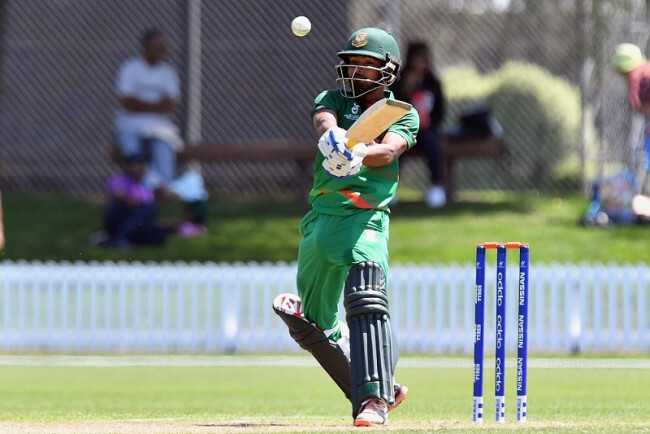 Avishek Das and Mehedi Hasan, who were part of the under-19 Asia Cup squad, have been named among the four standbys this time while Mahmudul Hasan, Asadullah Galib, and Shahin Alam found a place in the squad for the upcoming series. 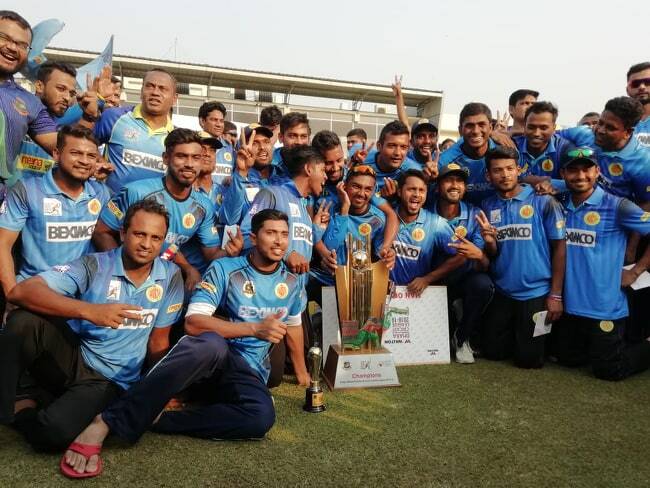 Bangladesh U19s have faced the Sri Lanka U19s at the group stage of the Asia Cup, where the latter finished as winners. The Towhid Hridoy-led side will surely like to have a change of fortune next time and it’s their batters who can bring about the change, as they failed to impress on recent occasions unlike the bowlers.